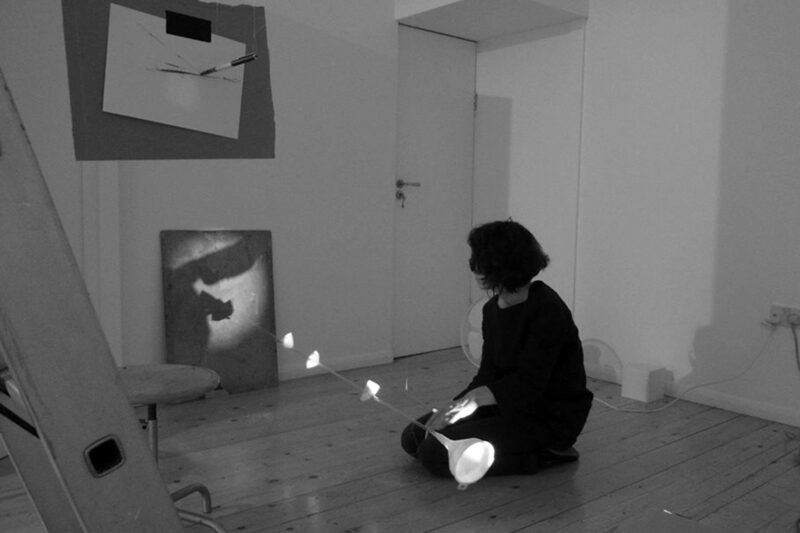 Artist and writer Tamarin Norwood works with text, video and sculptural installation to examine gesture and pictorial figuration in drawing and writing. 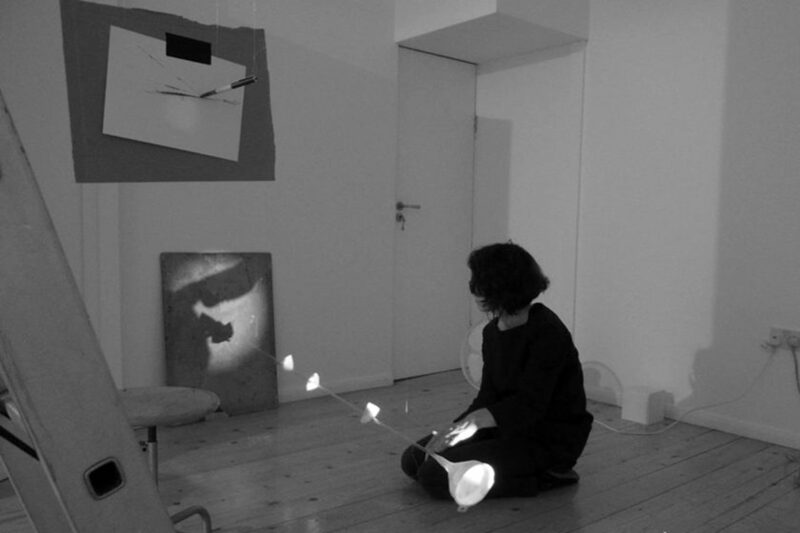 Throughout 2016 Norwood was in residence at Spike Island, working with a network of researchers and practitioners including an animator, a 3D print engineer, a choreographer and a sign language translator to explore the acts of drawing and writing in relation to time and three-dimensional space. She hosted a series of public conversations, presentations and live experiments as she developed a new body of work. 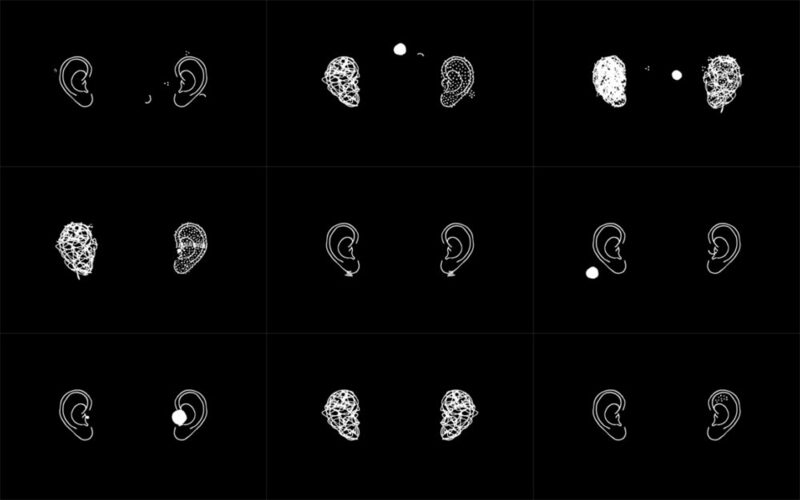 What do sign languages have in common with drawing, writing and the space of the page? 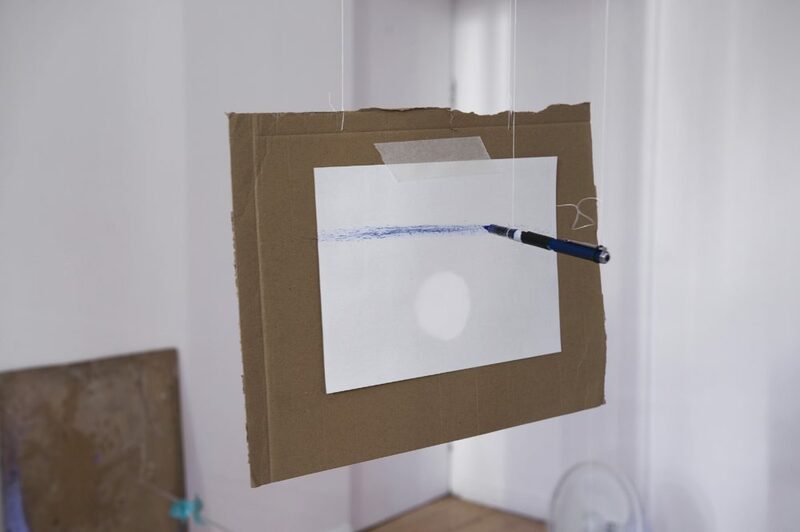 During her residency at Spike Island, Tamarin Norwood was joined by British Sign Language interpreter, writer and artist Dr. Kyra Pollitt to consider how the use of space, time and movement in BSL and BSL poetry relates to the processes and products of drawing. Tamarin Norwood is an artist and writer. UK commissions include Tate Britain, Art on the Underground and Modern Art Oxford; international exhibitions include MOCCA Toronto, ICA Philadelphia, Beton7 Athens and AC Institute New York. Recent art writing, fiction and poetry includes publications by the ICA, LADA and Bloodaxe; her artist book ‘olololo’ was published by Modern Art Oxford with Book Works studio. Tamarin studied linguistics before training as an artist at Central Saint Martins and on the Goldsmiths MFA Art Writing. She is part of the inaugural team of research residents of the Hub at Wellcome Collection, and is completing a practice-led doctorate in Fine Art as a Clarendon Scholar at the Ruskin School of Art, University of Oxford.